Published on 5 May 2012. I think these are kittiwakes, but dad would be more likely to make an accurate identification than me! 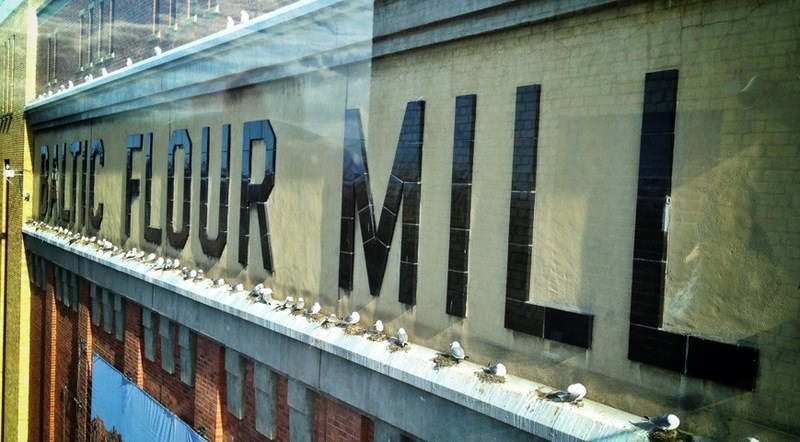 Either way, they were winged visitors to the Baltic Centre for Contemporary Art this afternoon – very cultured! This 1,635th post was filed under: Photo-a-day 2012, Baltic, Gateshead.